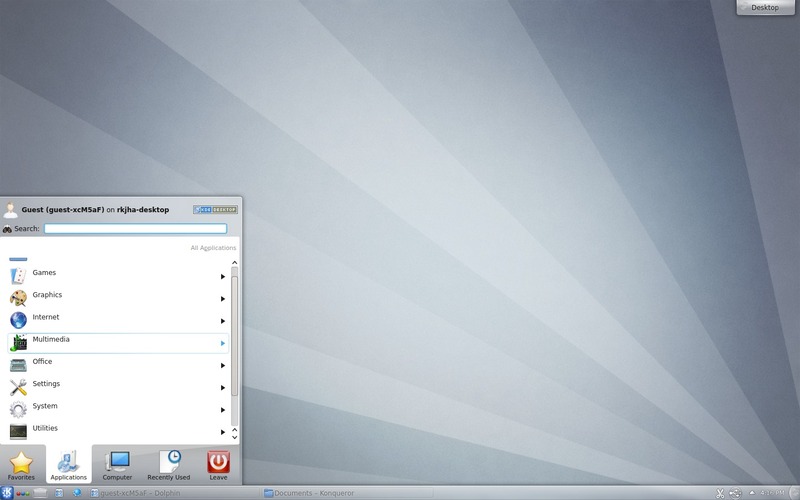 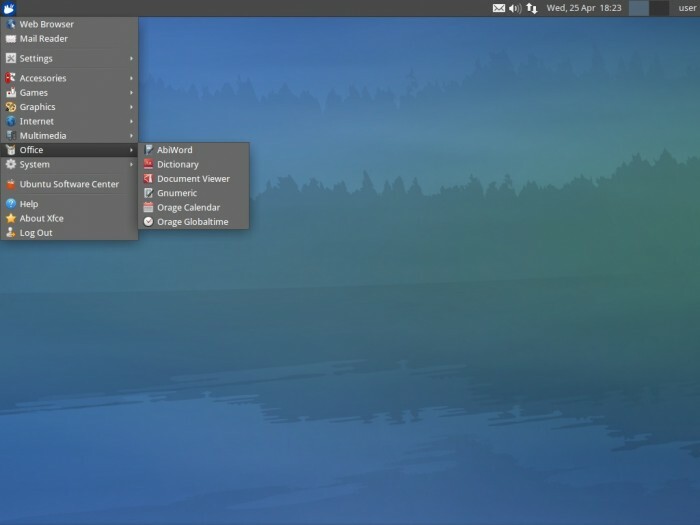 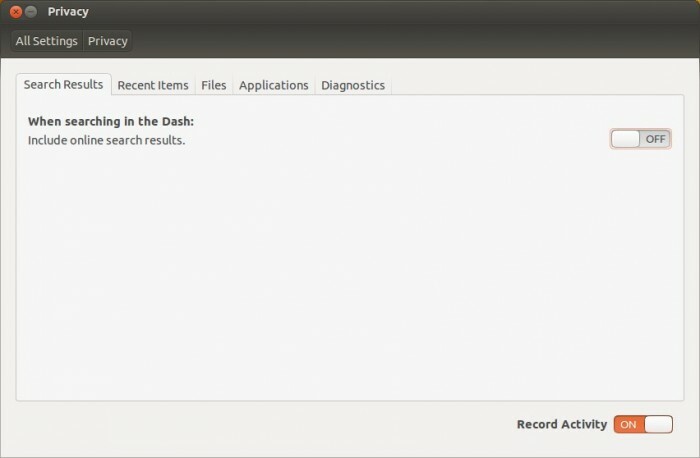 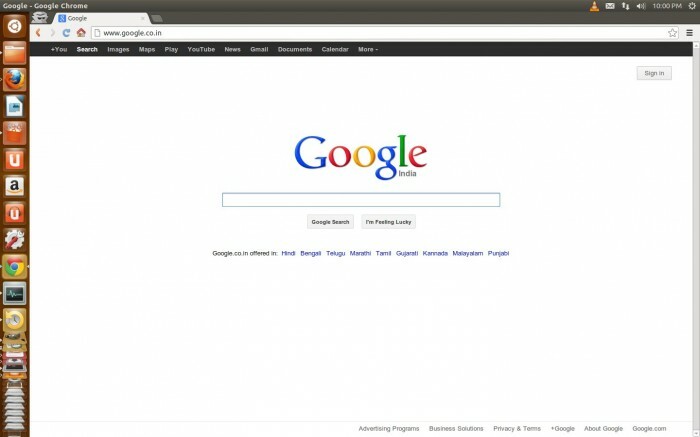 Ubuntu 12.10 has released with lots of new exciting features, but most users didn’t welcome the one feature which – integrates the amazon products in Unity dash serch results. So, if you’ve installed Ubuntu 12.10 (Quantal Quetzal) and hates this amazon results in Dash search, then you should know that it can be easily disabled from System Settings -> Privacy -> Include Online results in search -> OFF. 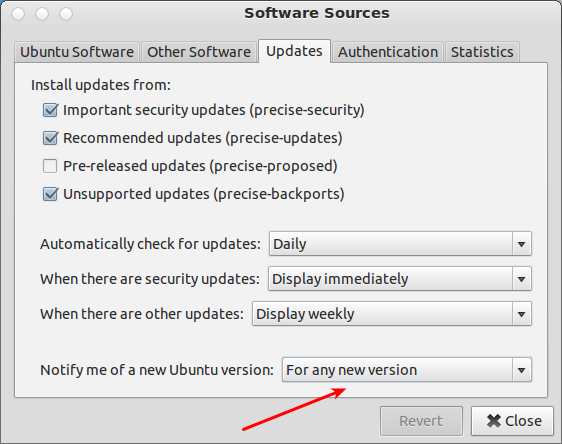 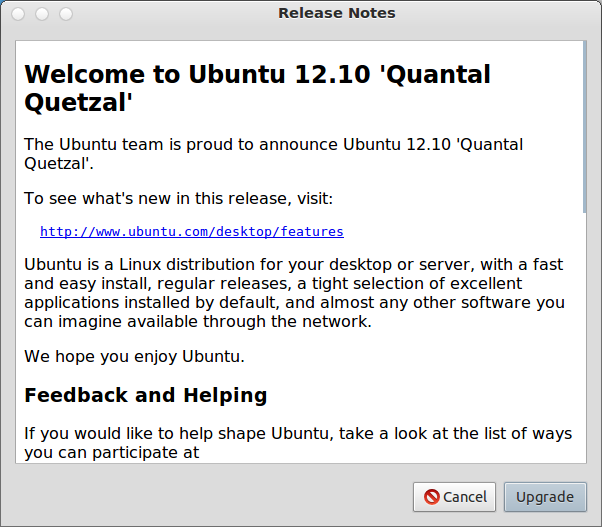 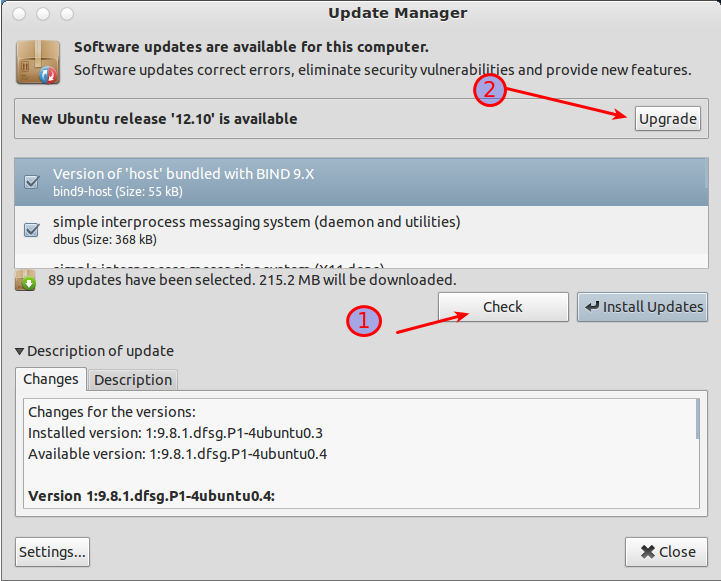 If you’re new to Ubuntu 12.10 and not sure how to get things done, I highly recommend this 10 things to do after installing Ubuntu 12.10 beginners guide.